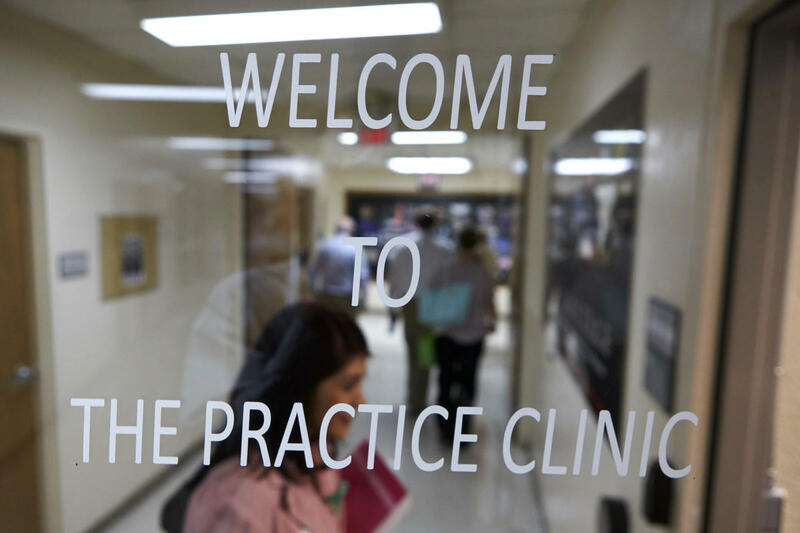 The PRACTICE Receives $1 Million Gift from Workday, Inc. The PRACTICE, a community mental health clinic at UNLV, received a $1 million gift from Workday, Inc. to create the Workday Endowment Fund. This transformative gift will secure the future of The PRACTICE and help the clinic expand the vital mental health and clinical services it provides the Southern Nevada community. Fund a postdoctoral fellow for one year. "We are truly grateful for this generous gift from Workday, Inc., which will help us continue to serve the Southern Nevada community and address the critical shortage of qualified mental health professionals in the region," said Michelle Paul, director of The PRACTICE. The clinic offers affordable, quality behavioral, cognitive, and mental health assessment, therapy, psychological testing, and outreach services to the UNLV and surrounding communities. Under faculty supervision, UNLV post-doctoral scholars and doctoral and master's students from clinical psychology, school psychology, and mental health counseling train at The PRACTICE. In FY 2017, The PRACTICE served nearly 600 clients in 4,086 combined appointments and provided more than $525,000 worth of services to the community.